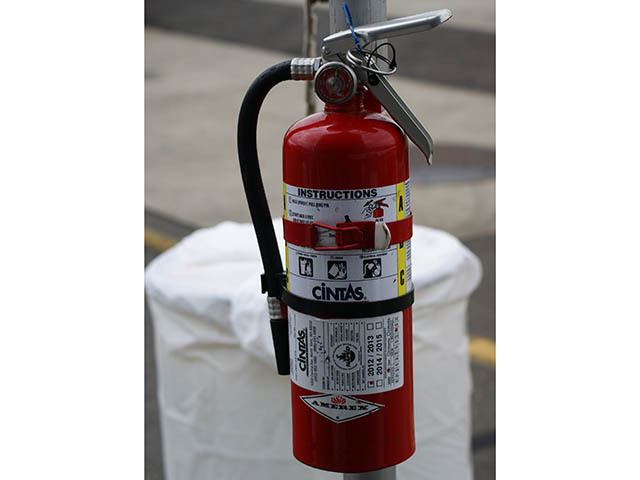 Party fire extinguishers are used to meet international fire code requirements for assembly. Mountable to any tent installation to provide a safer event. Cannot be for grease fires. * Please call us for any questions on our fire extinguisher party rentals in Kent WA, serving the Greater Puget Sound area.